Grammar B1-1 strengthens your use of Norwegian grammar in everyday situations. You need to speak Norwegian well and be, at a minimum, at level B1 according to the Common European Framework of Reference for Languages (CEFR). 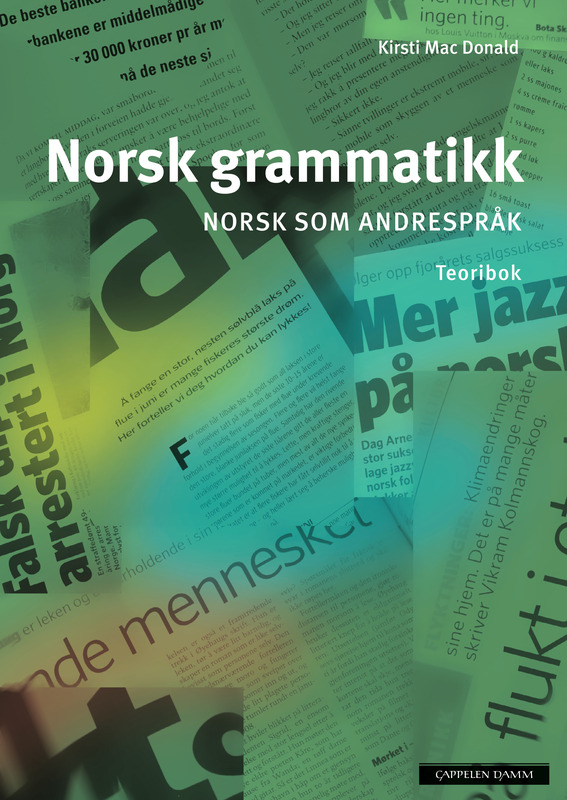 This course is based on Chapters 1 - 6 of the book "Norsk grammatikk - norsk som andrespråk". You can easily combine a grammar course with a standard Norwegian course. The sessions consist of theoretical and practical parts. You will work with exercises both individually and in groups, and concentrate on what may be difficult for non-native Norwegian speakers. You will receive a substantial amounts of homework. Some of the topics you will review: nouns, pronouns, adjectives, determiners, verbs and participles. After completing the course, you will be able to use correct conjugation of adjectives, pronouns, nouns and determiners. You will feel more comfortable using these in daily conversation and when writing Norwegian. This course is eight weeks long (8 sessions). Sessions are held once a week. 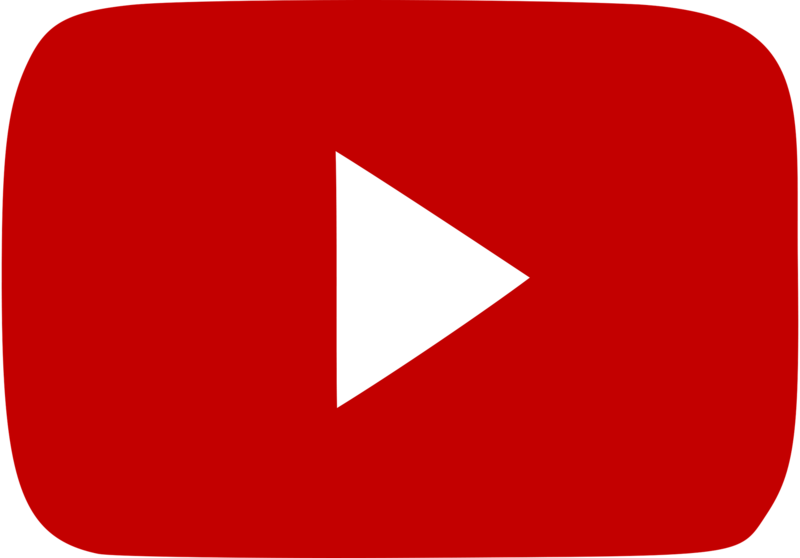 Each session consists of 3 lesson hours and the course consists of 24 lesson hours in total. Each lesson hour lasts 45 minutes. Alfa TIP: You can sign up for Grammar B1-2 after successfully completing Grammar B1-1.